Nice balance, aromas of raisins, a touch of vanilla, a hint of cream brulee finish, and a hint of citrus. 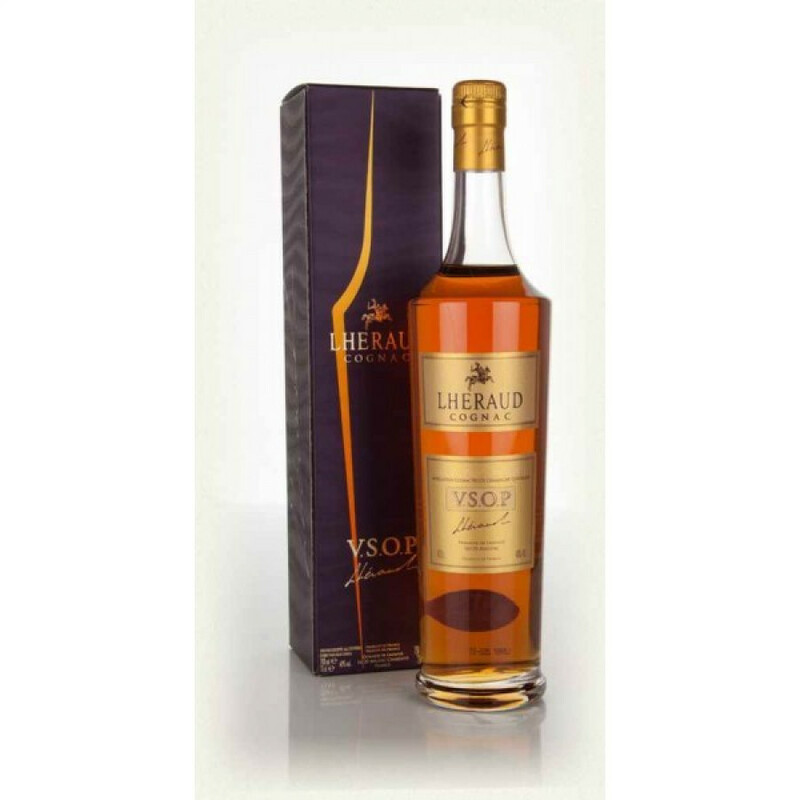 The Lheraud VSOP Emotion Cognac is a wonderfully versatile bottle to own - and it offers excellent value for money as well. A Fine Champagne blend (meaning the eaux-de-vie used to create the Cognac comes from the two premier growing regions of Cognac; Grande Champagne and Petite Champagne), it offers all of the floral, fruity aromas and flavors that you'd expect from grapes grown in these chalky soils. The presentation is nice - with the bottle boasting clean, contemporary lines, finished off with a presentation box. Enjoy it neat, as a digestif, or perhaps on the rocks to release some subtle aroma and flavor changes. Of course, it's also a great Cognac to combine with your favorite mixer for a refreshing long drink - or a wonderful choice as a base for a cocktail.